You are here: Home / freebies / Deliciously Decadent Dump Cakes FREE for Kindle! 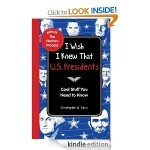 Today’s Kindle freebie is one your whole family will appreciate! 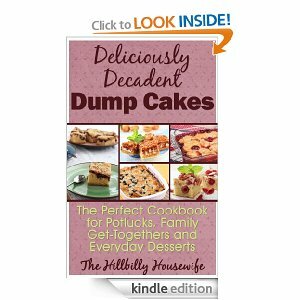 Get Delicious Decadent Dump Cakes FREE for Kindle today! Baking is not one of my strengths, but I love dump cake recipes because you can throw them together so quickly and it’s virtually impossible to mess them up! 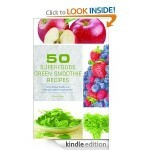 The kids love them because they get to help in the kitchen, too! 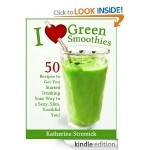 50 Nutritious, Healthy and Delicious Green Smoothie Recipes FREE for Kindle! 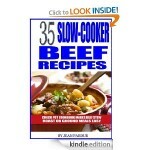 35 Slow Cooker Beef Recipes FREE for Kindle! 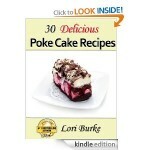 30 Delicious Poke Cake Recipes FREE for Kindle! 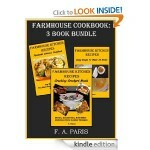 Easy Slow Cooking Recipes FREE for Kindle!